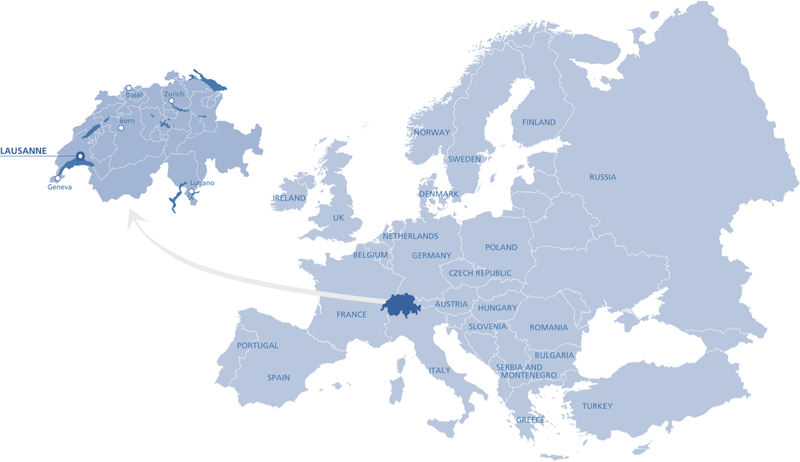 Lausanne is located on the shores of Lake Geneva (Lac Léman) in the French-speaking part of Switzerland. 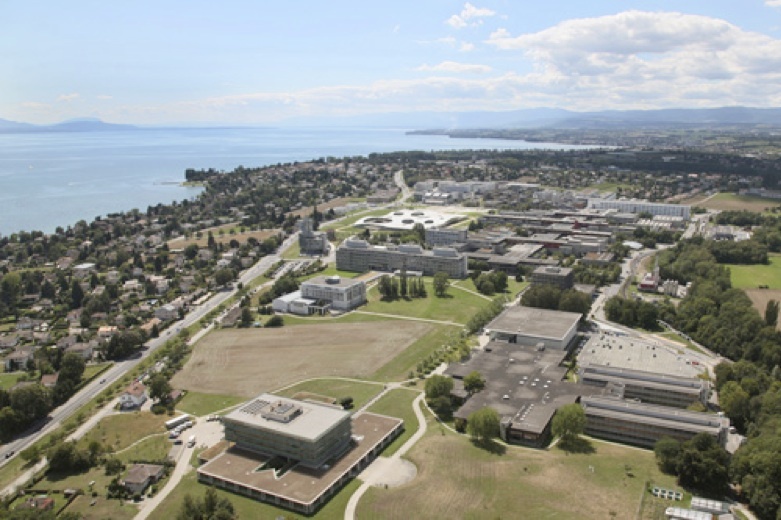 The University of Lausanne and the Ecole Polytechnique Fédérale de Lausanne share a vast green campus near the lake, where they welcome more than 20,000 students and about 800 professors. Both institutions offer high-tech conferences facilities. 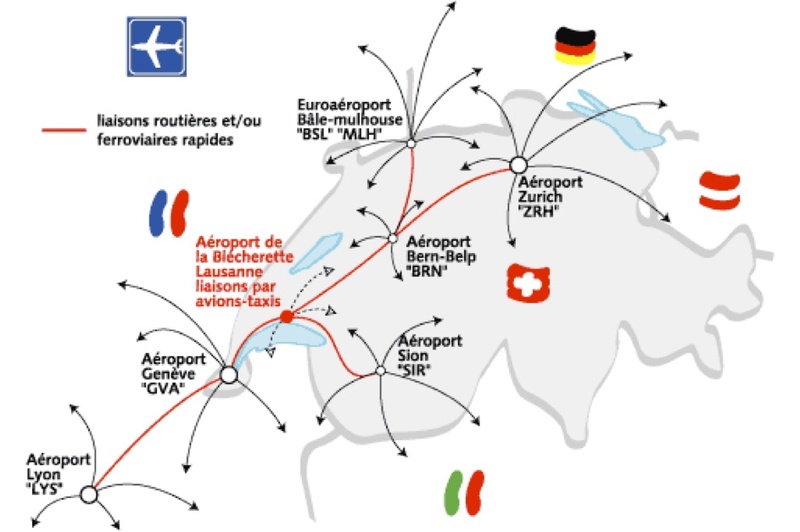 Lausanne is located 60 km northeast of Geneva, and 225 km southwest of Zurich. 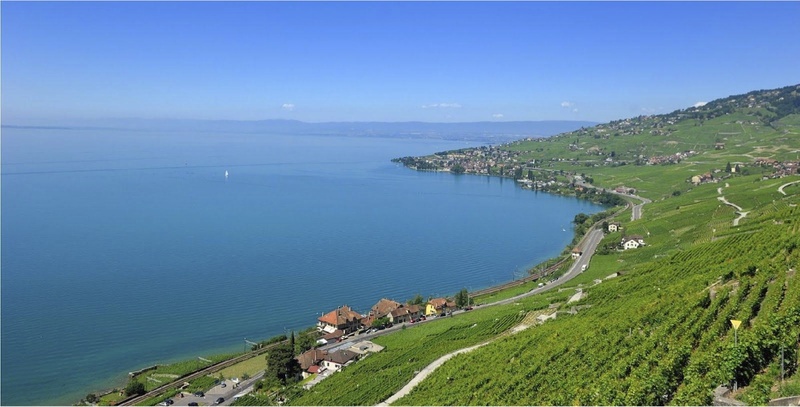 There are many hotel options in the Lausanne area, ranging from youth hostels to five-star properties. Please note that hotel reservation via the online conference registration page has closed as of May 25th, so you will now have to book your accommodations directly with the hotels. The city centre of Lausanne is connected to EPFL and UNIL via train and public transport, taking around 15 minutes. A low cost hotel for students is situated by the lake, around a ten minute walk from the campus, where dormitory style lodging starts at around CHF 50.00 per night (**depending on availability**).